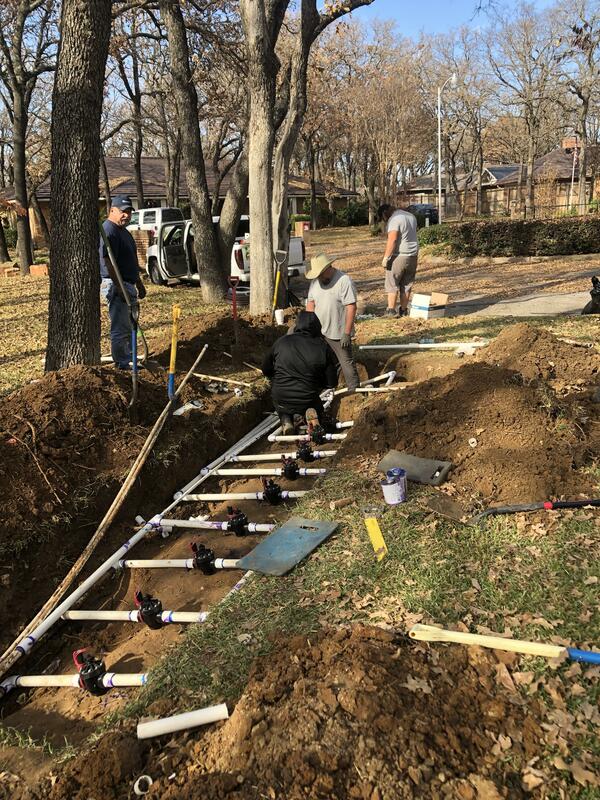 Abundant Sprinkler has been repairing sprinkler systems in the Dallas/Ft.Worth area since 1996. Family owned and Operated. Customer satisfaction is our number one goal. Identify the area of your lawn that specifically needs attention. 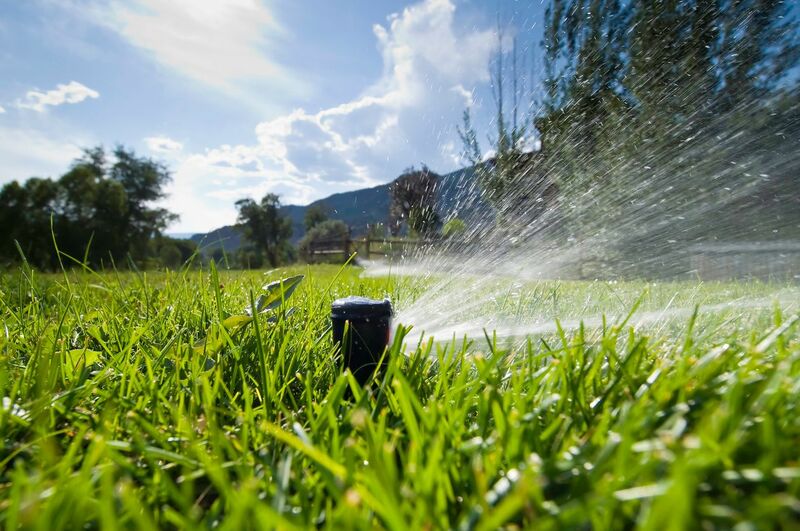 Develop and design proper water usage and sprinkler coverage. Work up a quality and affordable estimate. © 2018, Abundant Water Sprinkler. All Rights Reserved.